The star of Australia’s superfoods and known as “The Gift of Dreamtime”, the Kakadu Plum provides a tart burst with the aroma of stewed apples and pears. 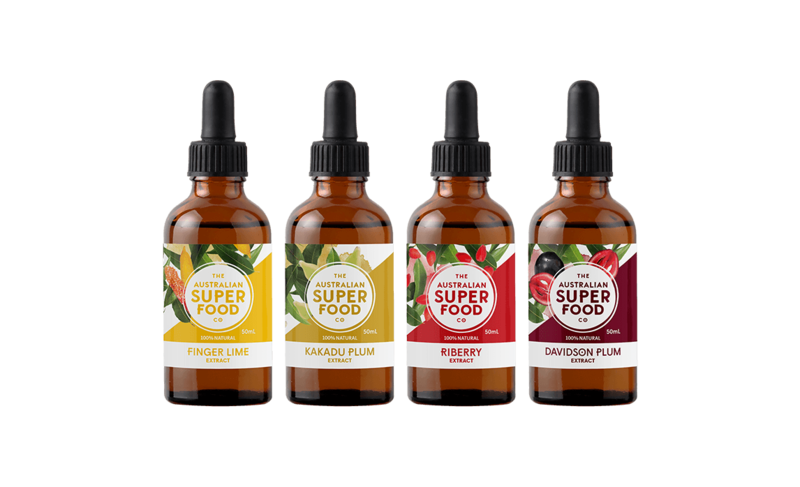 This native fruit boasts the highest recorded levels of Vitamin C of any fruit in the world making it an antioxidant supremo! A little goes a long way, so just add one teaspoon to your morning smoothie, sauces, spreads or desserts! The undisputed number one Australian superfood, our very own Kakadu Plum! This native Australian fruit has record-breaking levels of Vitamin C, measuring up to 100 times the Vitamin C content of an orange! 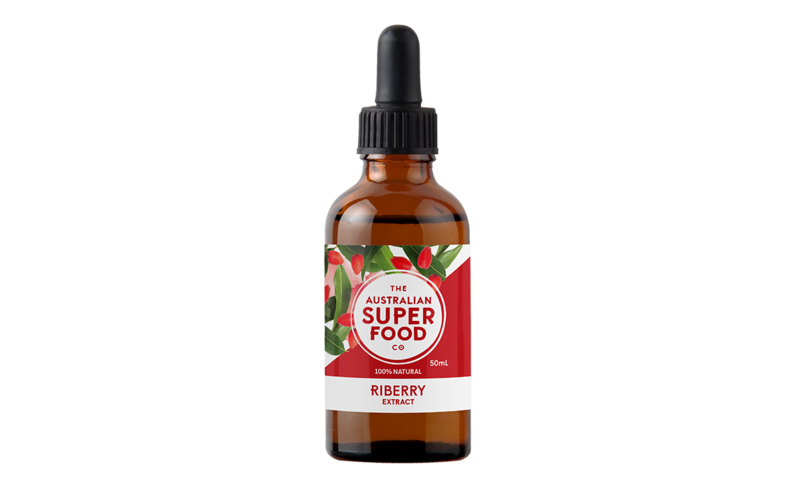 It also exhibits outstanding antioxidant properties, being 5.2 times more potent than the blueberry. Due to Kakadu Plum’s exceptional anti-oxidant capabilities, it may feature in the future treatment of Alzheimer’s. There’s not much that this superfood can’t do! 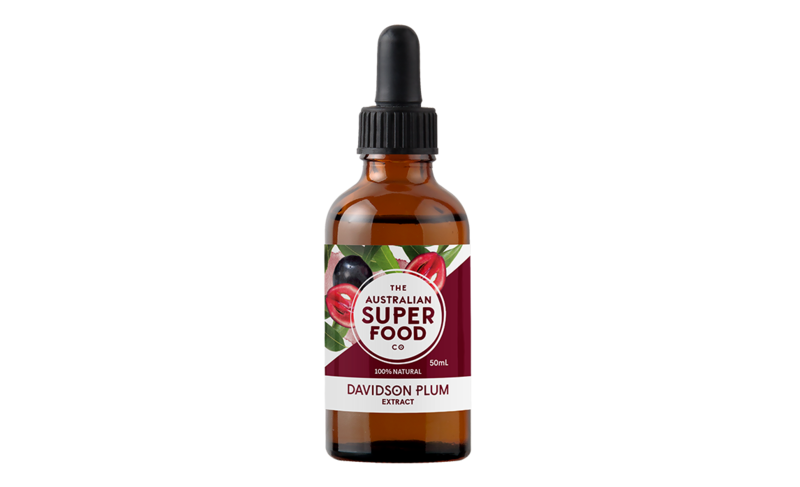 Click here for more information on the delicious and nutritious Kakadu Plum.